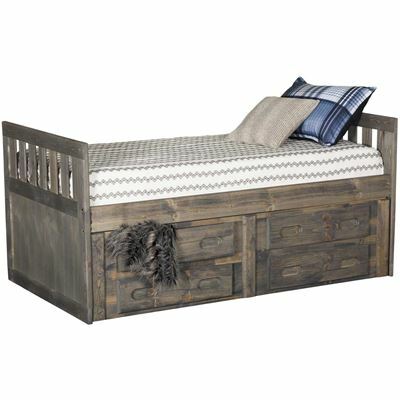 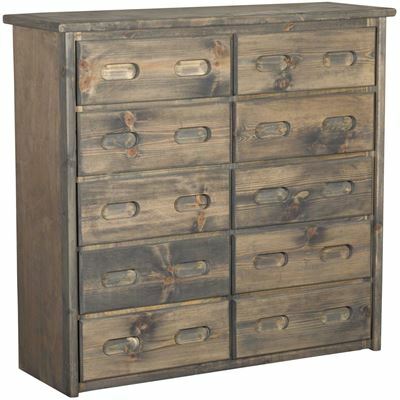 With its dreamy driftwood finish and ample amounts of storage, the Cheyenne Driftwood Stairway Chest by Trendwood is a stylish and practical addition to your bedroom. 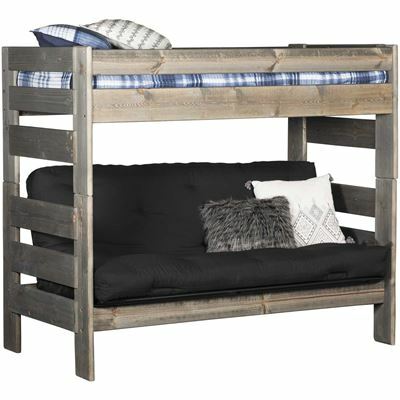 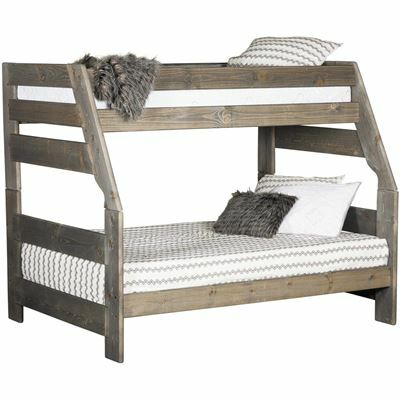 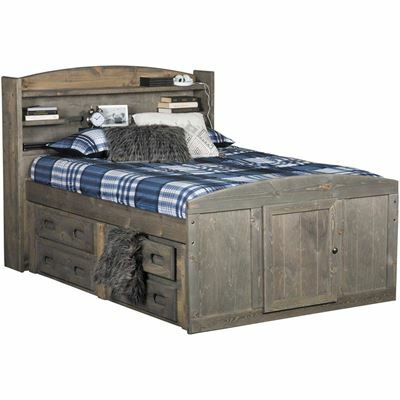 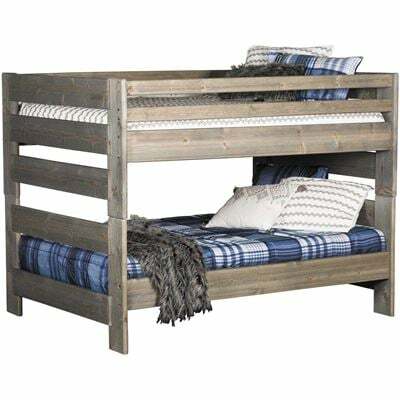 The stairway provides sturdy, easy access to the top bunk and practical storage space while looking great with its simple styling pairs and contemporary gray driftwood finish. 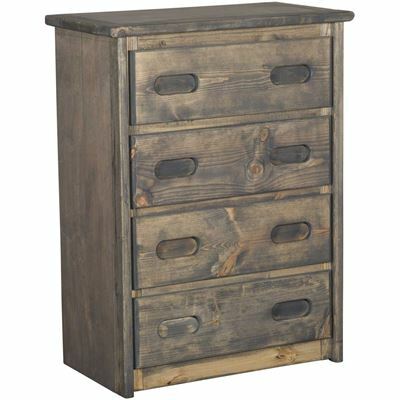 With its dreamy driftwood finish and ample amounts of storage, the Cheyenne Driftwood Stairway Chest by Trendwood is a stylish and practical addition to your bedroom. 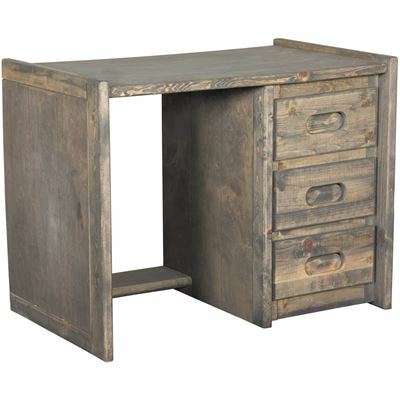 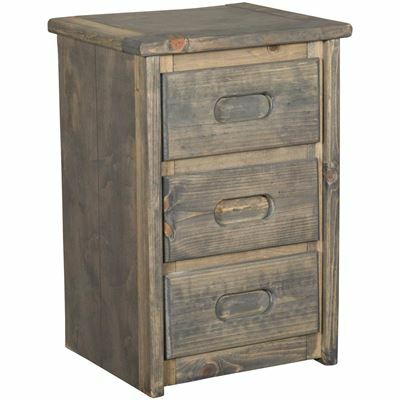 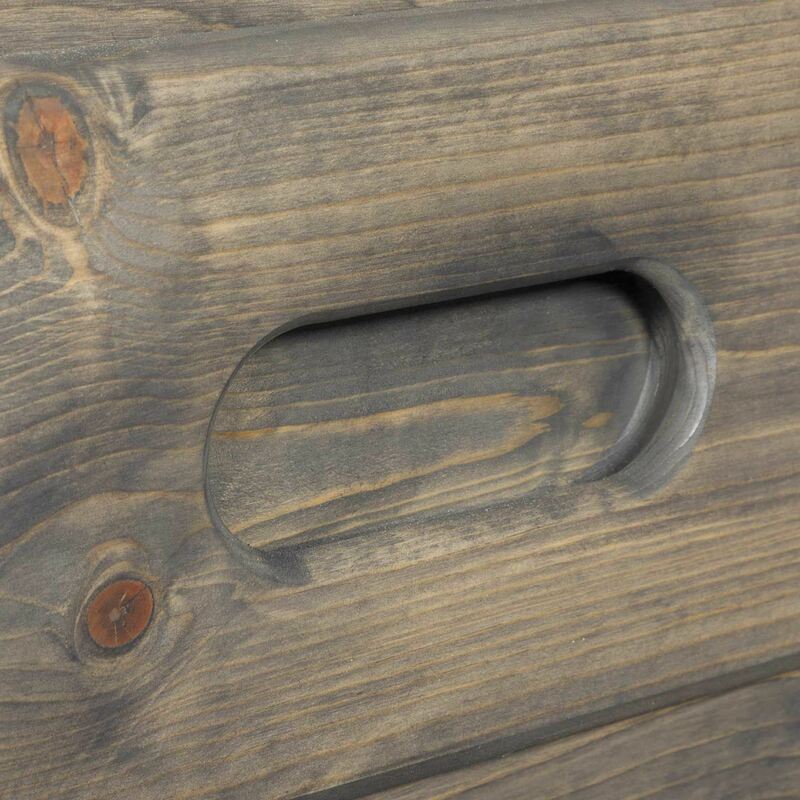 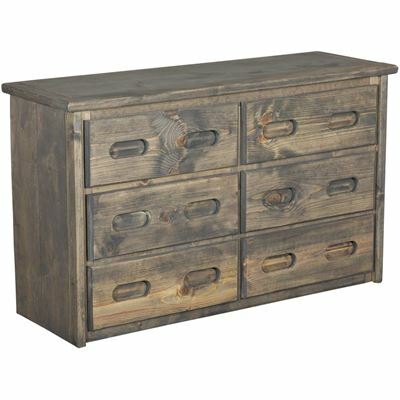 Cheyenne Driftwood Stairway Chest by Trendwood Furniture. 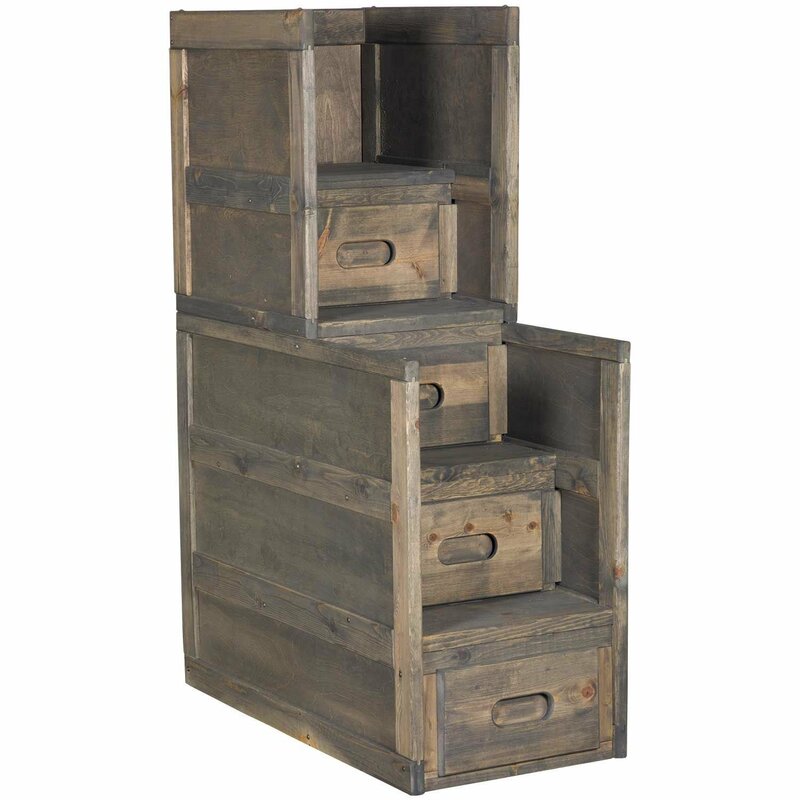 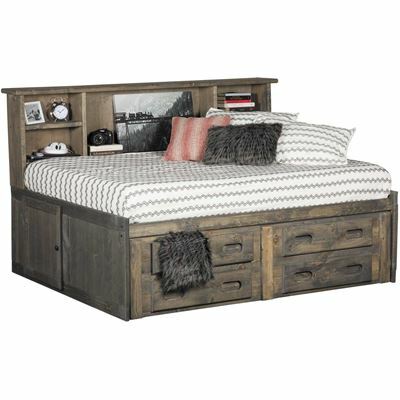 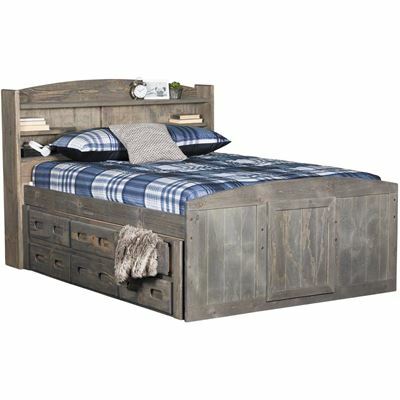 This stairway chest offers 4 drawers of additional storage, as well as a solid sturdy stairway to the top bunk.